The North Point Light Station has a long history of guiding mariners to Milwaukee. 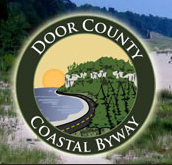 Its location was chosen to mark the north point of Milwaukee Bay. Erected in 1887 and first lit in 1888, the 39-foot octagonal cast-iron tower replaced an 1855 cream-city brick lighthouse built too close to the eroding bluff. The Queen Anne–style keeper’s dwelling was built at the same time. In 1912 the tower was almost doubled to its present height of 74 feet by lifting the existing tower atop a new structure. This resulted in a light source 154 feet above the level of Lake Michigan visible up to 20 miles away. The United States Coast Guard took the light out of service in 1994. 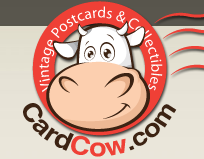 In 2003 the two-acre property was transferred to Milwaukee County. 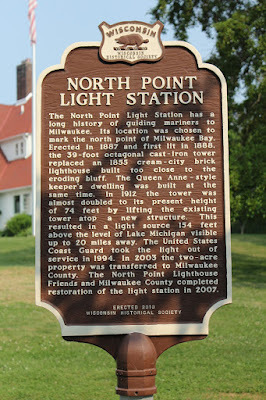 The North Point Lighthouse Friends and Milwaukee County completed restoration of the light station in 2007. The marker is at Lake Park, alongside Oak Leaf Trail, a short distance from the parking lot for Bartolotta's Lake Park Bistro, located at 3133 East Newberry Boulevard, Milwaukee, Wisconsin 53211. NOTE: To access the lighthouse and marker, park at Bartolotta's Lake Park Bistro and then follow Oak Leaf Trail (see photo below) for about a quarter mile. View from the "Lion Bridge". Follow this path to the North Point Light Station (about a quarter mile). The lighthouse is accessible from the parking lot for Bartolotta's Lake Park Bistro. View of North Point Light Station from Wahl Avenue.